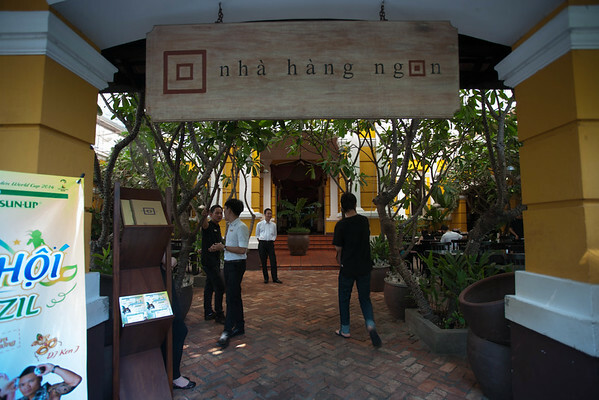 JLTravellounge visited Ho Chi Minh City for a getaway from Singapore during the middle of 2014 last year. 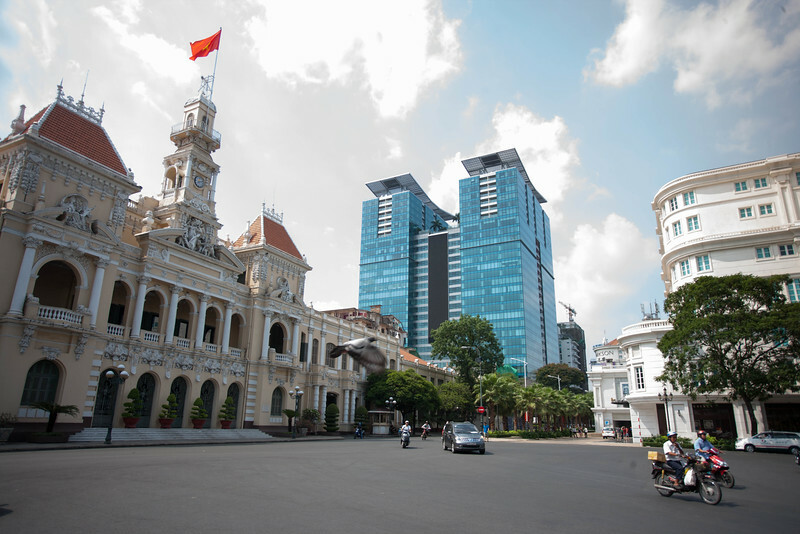 Part of the reason for visiting HCMC was the rich French influence that shape the architecture of the historical sites today. During this trip, I stayed in 2 hotels, Intercontinental Asiana Saigon & Pullman City Centre which I will cover in the blog posts to come. 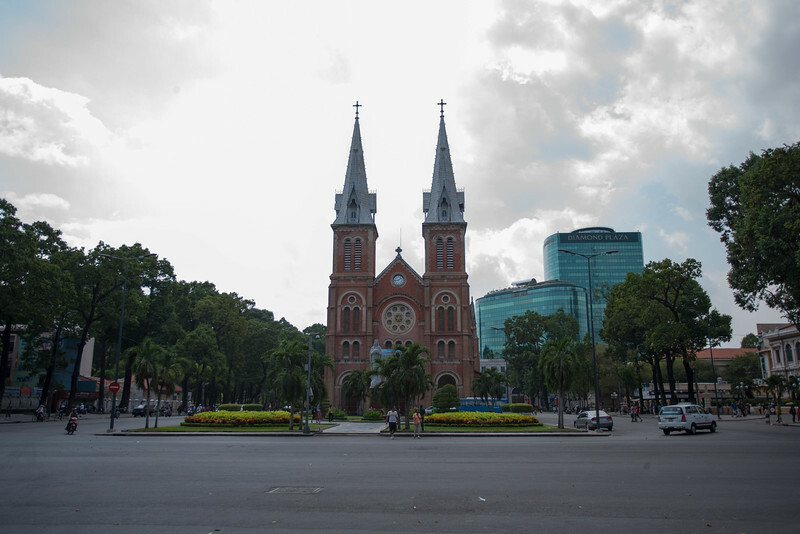 After checking-in at IC Asiana Saigon, a 5mins short stroll away was the Notre Dame Cathedral and the Saigon Central Post Office. The Post Office is built in the 1880s. It is designed by Gustave Eiffel whose works include the Eiffel tower and the Statue of Liberty. 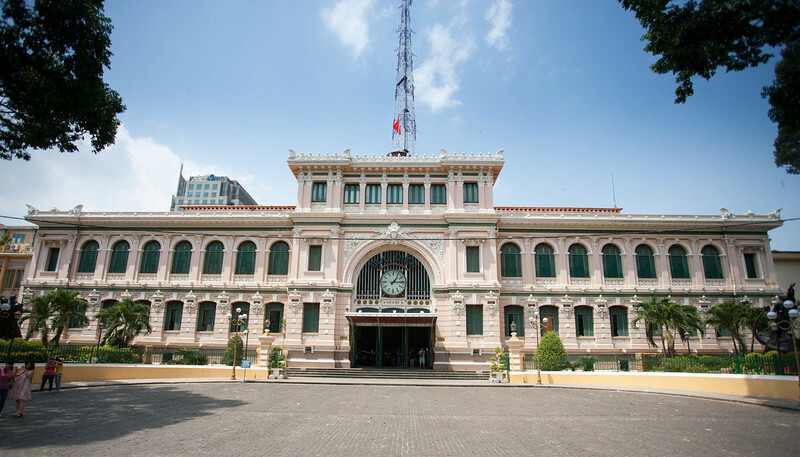 The structure is full of french influence and has survived wars and battles, it is still functioning as a post office today. 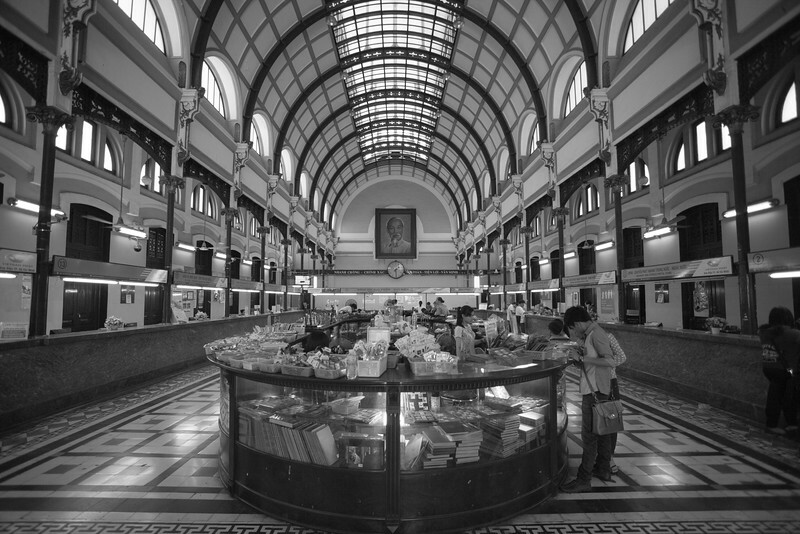 The building interior is beautiful and stood the test of time. 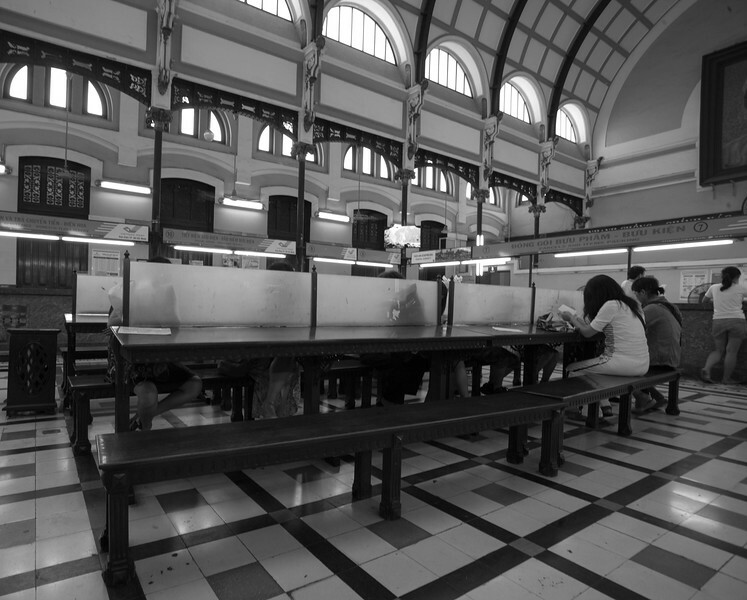 It felt as though time stood still as I passed through the main doors. The Post Office not just handles mail & stamps but also remittance, purchase of air tickets, accommodation bookings and sale of collection souvenirs. 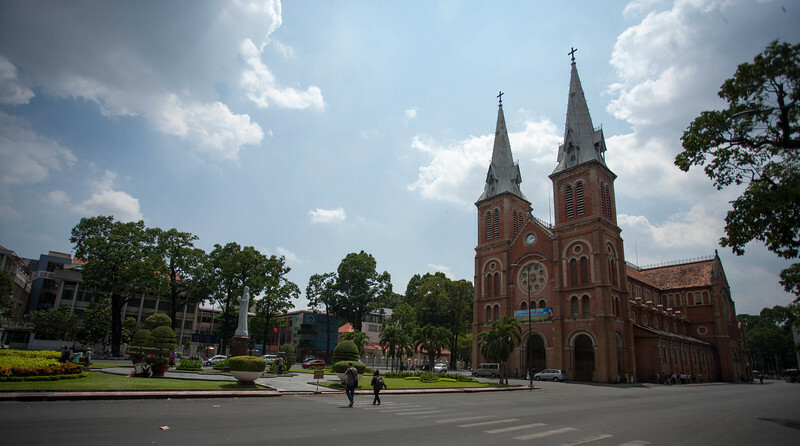 Across the street, is another historical architecture, the notre dame cathedral. 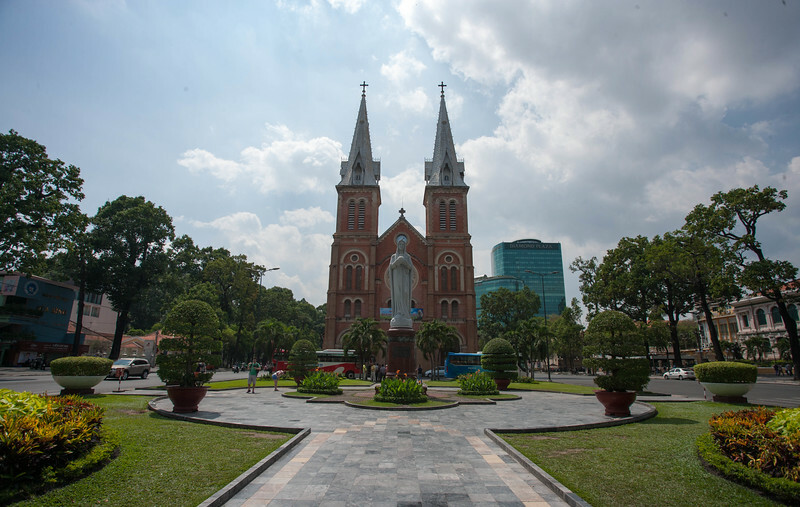 The official name of the cathedral is Basilica Of Our Lady Of The Immaculate Conception. The cathedral is closed during the time when I was there hence only exterior shots. 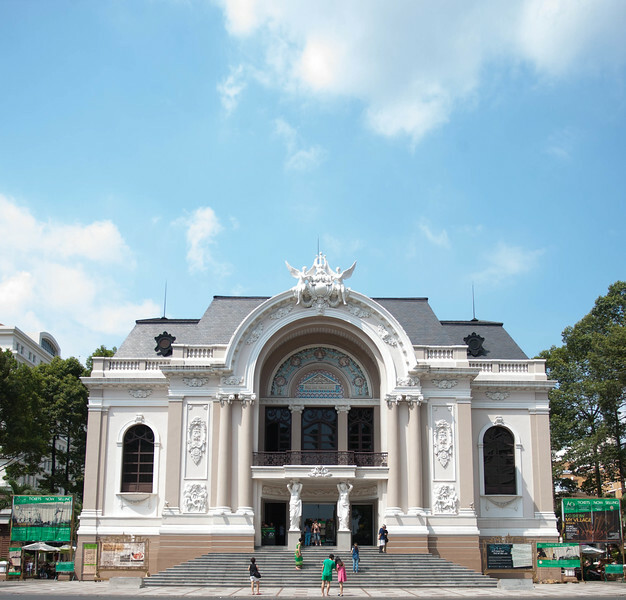 We took a 10 minutes walk from the cathedral towards the Saigon Opera House. 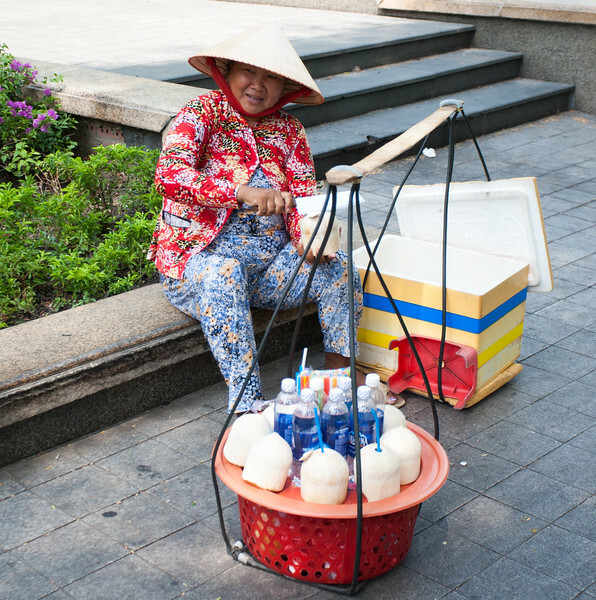 During the midst of the walk, we met this street vendor who sold fresh coconut for a living. 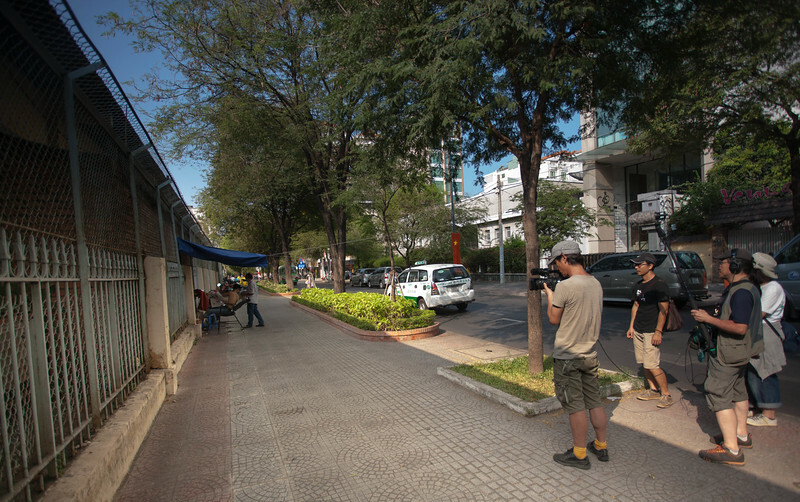 The walk area is part of District 1 which is facing the Saigon River that leads out to the South China Sea. 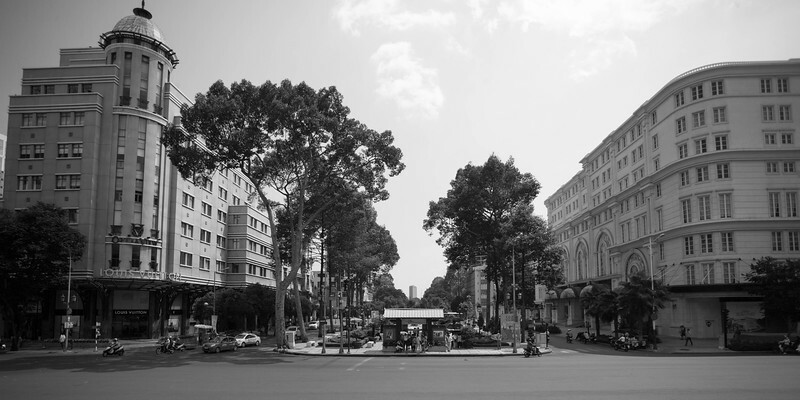 District 1 is the area where historical trade flourished due to the proximity to the harbour and is home to many French influenced historical architectures. The building at the far center of the above shot is Pullman Saigon City Centre which is one of the hotels which I stayed during my trip and will feature in posts to come. We took a 5 mins way towards the left of the city hall building before turning right for lunch at a local restaurant, Nha Hang Ngon. 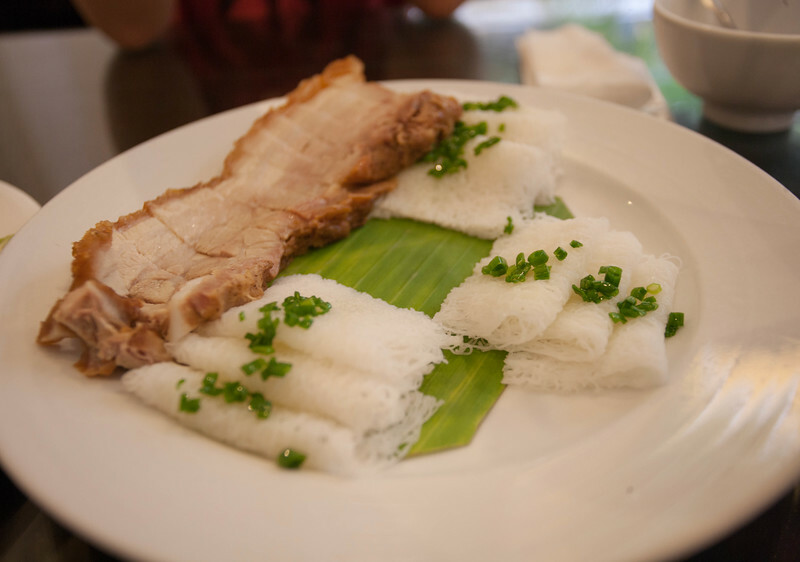 We ordered roasted pork, shrimp paper rolls and additional greens with paper roll sheets. After the meal, we took a walk back to Intercontinental Asiana Saigon. 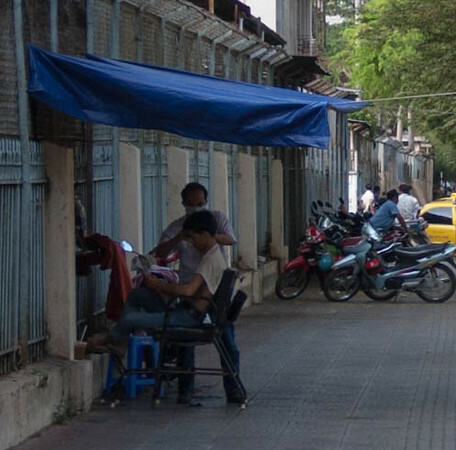 Along the way, we saw a streetside barber. 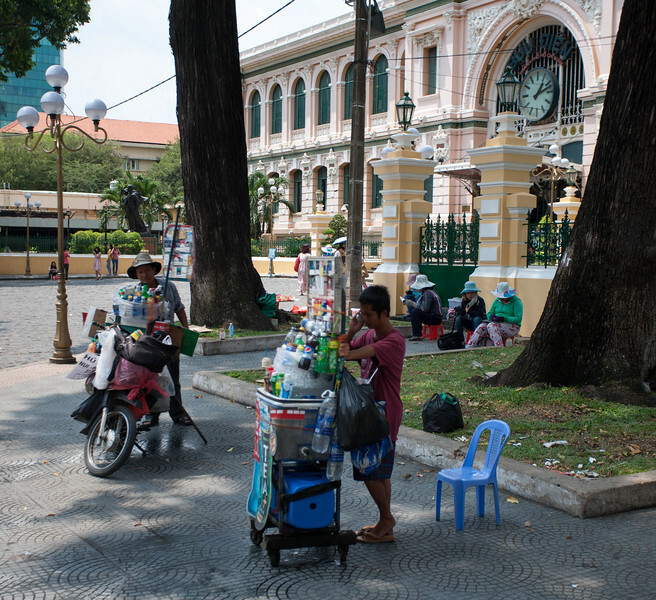 The barber creates his own makeshift stall with a chair and makes his business under the shade of the trees. Coincidentally, there was also a Japanese TV crew filming the barber. 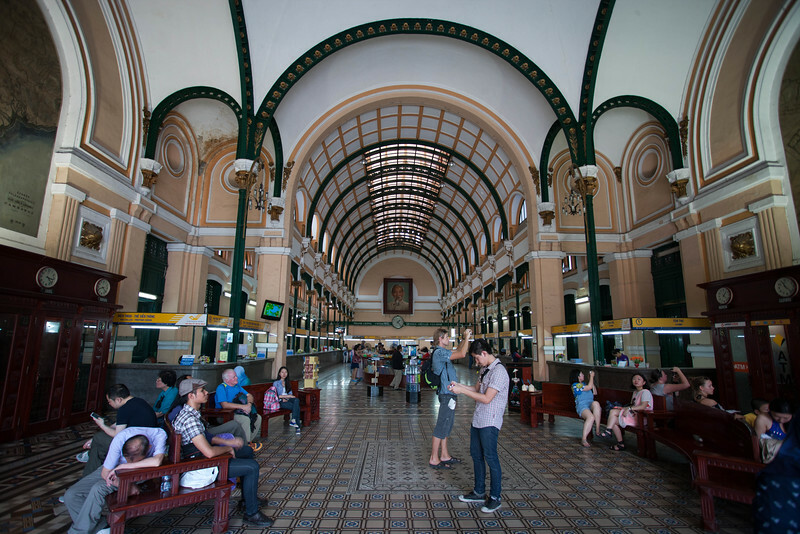 This is the start of my first day in Ho Chi Minh City. 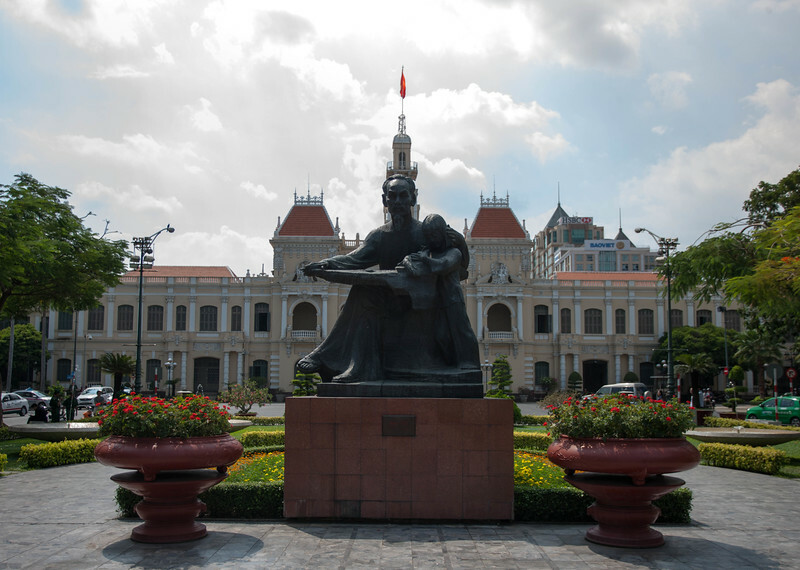 In the posts to come, I will feature my city tour to the various historical sites, a day tour at the Mekong River, my accomodations @ Intercontinental Asiana Saigon & Pullman Saigon City Centre.